The Pahrump area is about to get a new option for those seeking their morning, potentially afternoon or evening, cup of coffee. 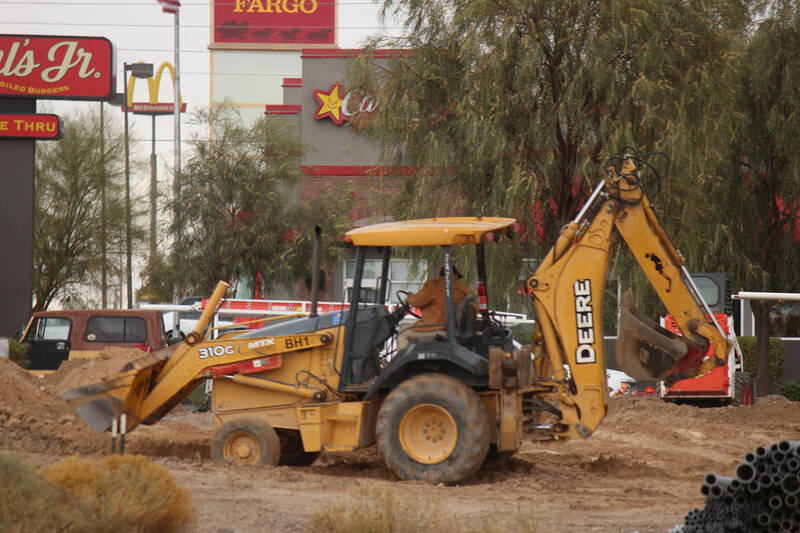 Jeffrey Meehan/Pahrump Valley Times Crews work on a new Starbucks location heading to Pahrump on Nov. 29, 2018. Details on an opening date are still unknown. Jeffrey Meehan/Pahrump Valley Times Crews work at 460 S. Highway 160 in Pahrump on a new Starbucks location on Nov. 29, 2018. 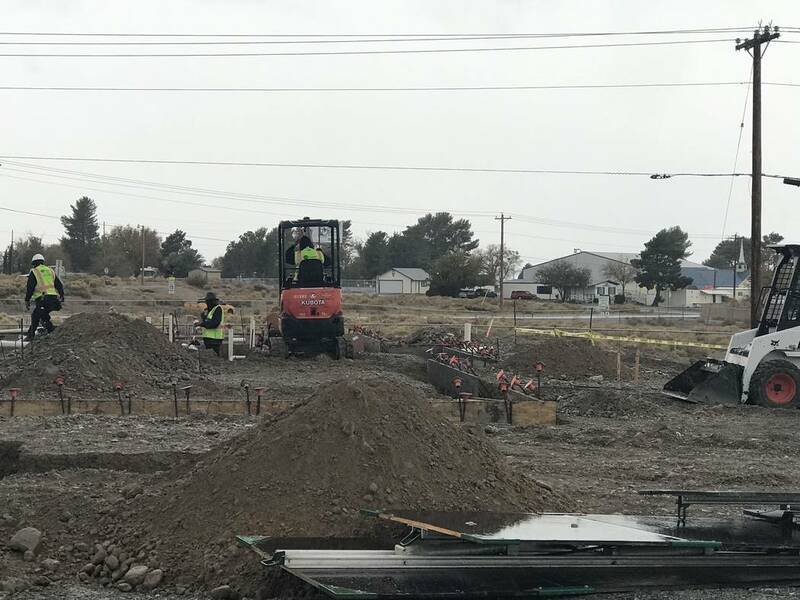 Records with the Nye County Recorders Office show a memorandum of lease between Austin-based Pure Partners, who purchased the land earlier in 2018, and Starbucks Corp..
Jeffrey Meehan/Pahrump Valley Times Construction crews work at 460 S. Highway 160 in Pahrump on a new Starbucks location. 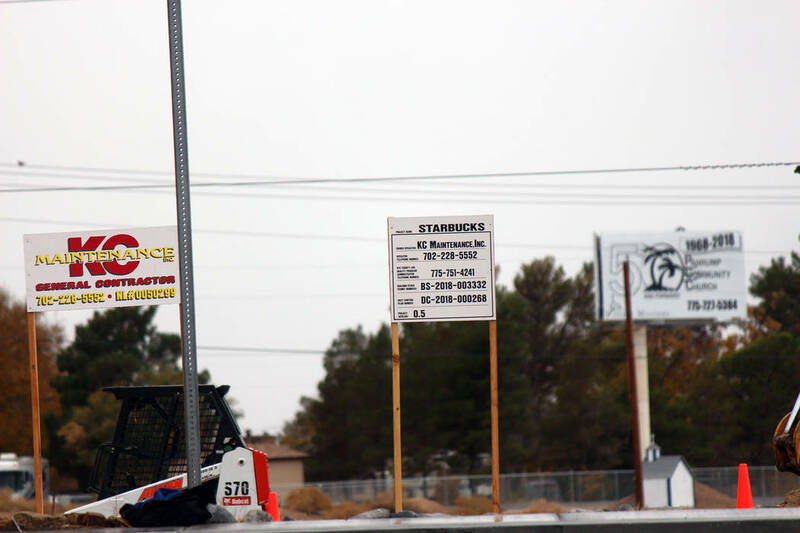 The general contractor listed on signage is Las Vegas-based KC Maintenance Inc.
A building under construction at 460 S. Highway 160 is going to open as a new drive-thru Starbucks location, information in Nye County documents show. In August, the Nye County Recorders Office showed a deed transfer from prior owner Mary W. Zell, trustee of the Zell Family Trust, of 440 and 460 S. Highway 160, to Highway 160-Pure LLC, a company held by Austin, Texas-based Pure Partners for $610,000. The vacant land formerly housed another coffee shop, Java Junkies, which currently sits at 840 E. Highway 372. Pure has done multiple build-to-suit developments for Starbucks and other national tenants in Las Vegas and in multiple states across the U.S., information on its website shows. A reporter from the Pahrump Valley Times contacted Pure Partners and Starbucks corporate media department, but neither had given any information about the project as of the time of this writing. A second document in the Nye County Recorder’s Office shows a memorandum of lease between Highway 160-Pure LLC, the landlord, and Washington-based Starbucks Corp. The terms of the lease are stated as being for 10 years “that covers certain 2,200-square-feet of commercial property” at the South Highway 160 location, documents at the recorder’s office show. 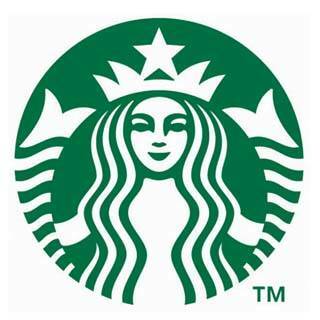 The lease also grants Starbucks to renew the initial term up to four consecutive, five-year periods, according to the memorandum. The general contractor on the project is KC Maintenance Inc., information posted at the construction site states. Starbucks Corp. was net positive in the number of stores it opened in the U.S. for fiscal year 2018, which closed at the end of September, and company leaders forecast positive growth in fiscal year 2019. The number of net positive store openings, company owned and licensed, for Starbucks globally was 1,985 for fiscal year 2018, down from 2,254 in fiscal year 2017, according to the fiscal year 2018 filing with the U.S. Securities and Exchange Commission. Scott Maw, executive vice president and chief financial officer for Starbucks, said during a fourth quarter/fiscal year 2018 investors call that the company expects 2,100 net new stores to open globally through the end of fiscal year 2019, which ends on Sept. 30, 2019. If that number of stores were to open in fiscal year 2019, that would bring the Starbucks portfolio to over 31,000 stores globally. The Americas segment, which includes the U.S., Canada and Latin America, of Starbucks saw an increase of just over 5 percent in net new store openings, company owned and licensed, in fiscal year 2018. In Starbucks’ fiscal year 2018 report filed with the SEC, that showed an increase in the number of stores in that segment to 17,454 in fiscal year 2018 over 16,559 in fiscal year 2017. Maw expected growth for the U.S. and overall Americas segment of Starbucks during the fiscal year 2018 investor call. “We expect to add over 600 net new stores in the Americas, a 4 percent increase, with the U.S. at plus 3 percent net of the accelerated U.S. store closures we discussed last quarter,” he said during the fourth quarter investor call.